Workiva utilizes numerous measures to ensure the utmost in data security and privacy. We take security seriously at Workiva and are committed to exceeding the industry standards to protect your data. Our applications are designed and developed with careful consideration given to customer data security, reliability, and integrity. Customer data is stored in secure facilities, on secure servers, and within secure applications, and confidential information is kept private. Our policies and procedures ensure security across the organization and within our operations. More than 3,000 organizations, including more than 75% of the Fortune 500, have chosen to trust us with their most important and confidential data. Workiva adheres to all rules and best practices for HIPAA and Global Data Privacy Regulation (GDPR) requirements for the collection, management, and protection of personal data. 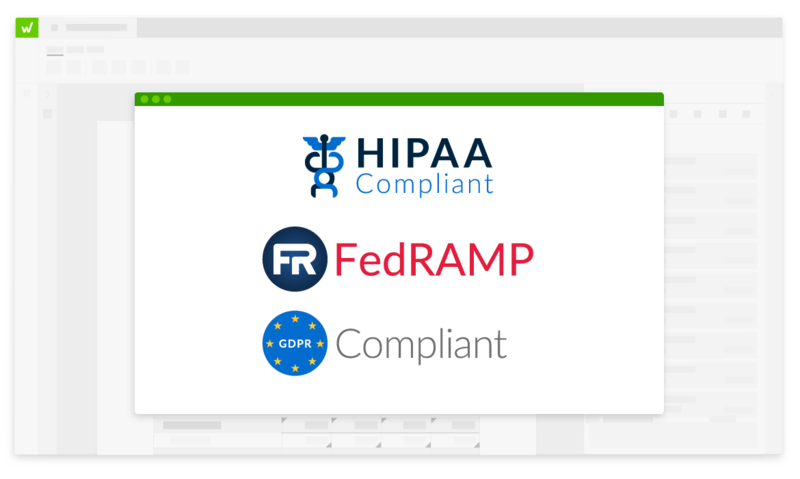 As a FedRAMP Authorized Cloud Service Provider (CSP) for Low-Impact Software-as-a-Service (LI-SaaS) Systems, Workiva has met exacting FedRAMP standards in order to ensure government agencies and departments can trust the security of their data. 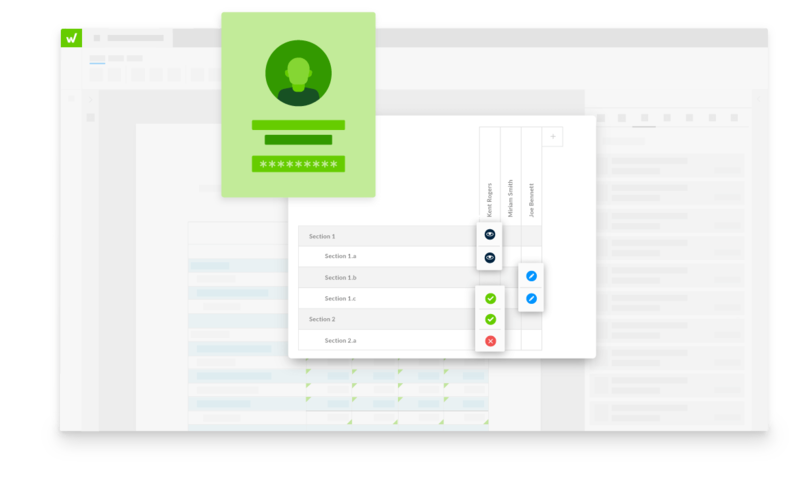 Provide easy access to the platform without compromising security via SSO with SAML and two-factor authentication. Control identity using enterprise identity management, including Active Directory and Okta. 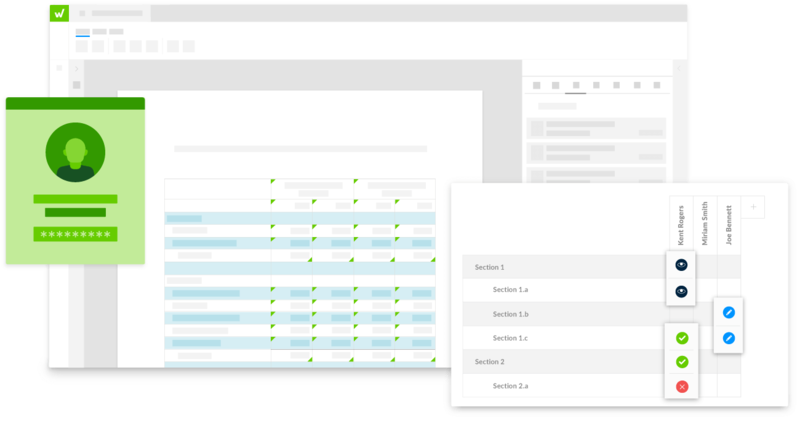 Employ role-based access to features, content, and workspaces. Utilize specific roles for IT admins to manage cross-organization and workspace settings. Workiva operations, policies, and procedures are audited regularly to ensure that they meet and exceed all standards expected of cloud service providers (CSPs). 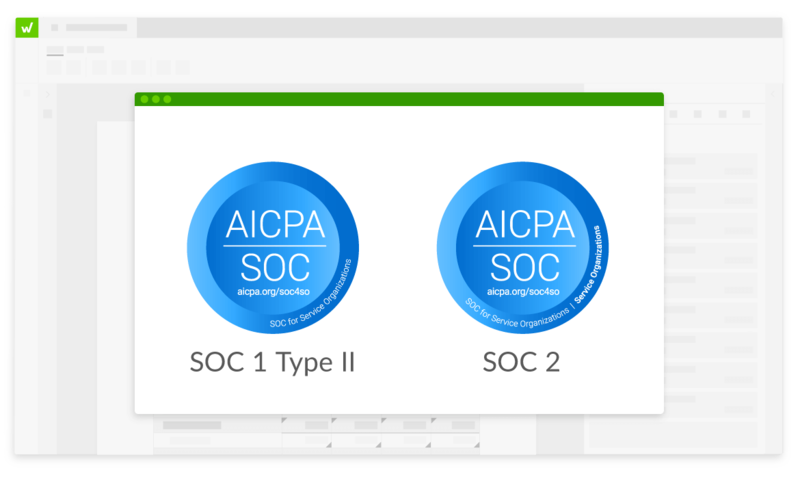 Workiva publishes a Service Organization Controls (SOC) 1 Type II and a SOC 2 Type II audit report, which are available for review upon request. With Wdesk, all of our control information is in one place and is secure. It isn't in Excel, Word, and PowerPoint files distributed all over the place.